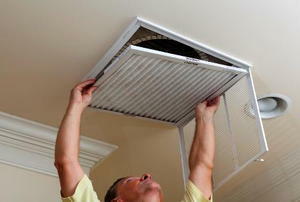 Maintaining your A/C ductwork is a vital part of HVAC maintenance. 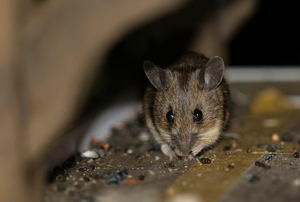 Mice in your home's ventilation system can be a serious health hazard. 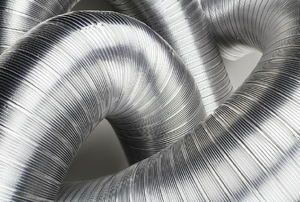 Telltale signs that something is wrong with ducting include higher than normal energy bills, uneven heating and cooling, and strange noises in the ductwork. 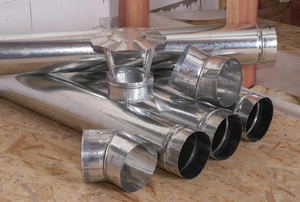 Ductwork comes in many materials, shapes, and sizes. 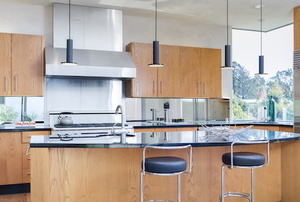 Here's how to choose the right style for your home. 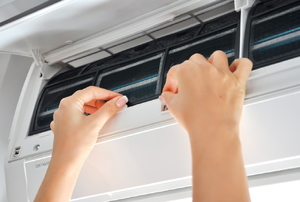 Even a beginning DIYer can make these HVAC repairs. 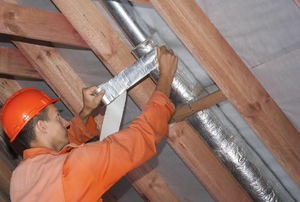 Duct cleaning is finding its way onto the maintenance schedules of many homeowners. 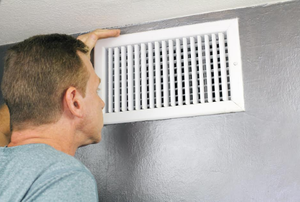 When calculating where to place a wall air vent, consider nearby rooms and electrical wiring. 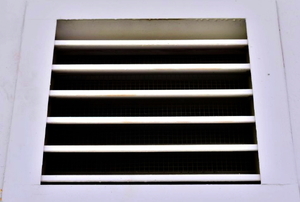 Is it necessary, recommended, or unsafe to clean your air ducts? 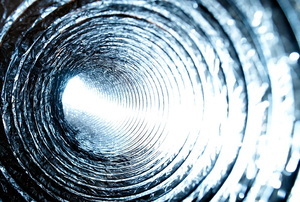 Flooding in your furnace ducts can cause considerable damage. 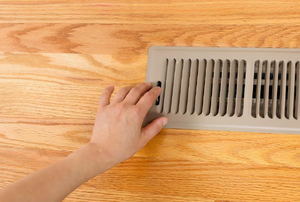 A heating vent is an appliance that allows hot air to escape or enter a room. Like with any household task, cleaning out the ductwork requires the right tools for the job. 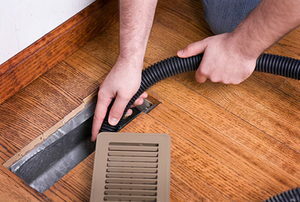 HVAC Duct Cleaning: Does It Prevent Health Problems? Does having your ducts cleaned really have health benefits? You don't often realize how important your kitchen exhaust is until it breaks down. 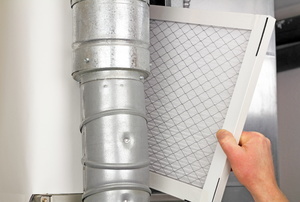 Furnace ducts are responsible for bringing air and circulating it within the home. Here's what you really need to know about your HVAC system. It only takes a few steps to patch up a leaky duct, but it can save you lots of cash down the line. Before sealing or insulating your ducts, or calling a professional to, consider this article's general duct information and tips. 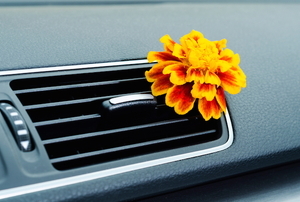 If your car smells bad or different than usual, it's time to clean your vehicle's air vents with these three steps. 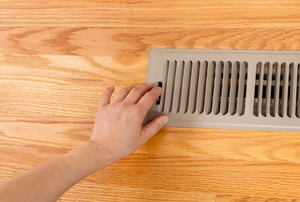 Drafts from your vent or just too much air can cause discomfort. Fortunately there are several ways to adjust. Don’t put up with excess noise from your home heating and cooling system. Do something about it with these tips. 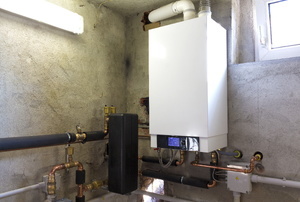 Take the guesswork out of installing new ducting. 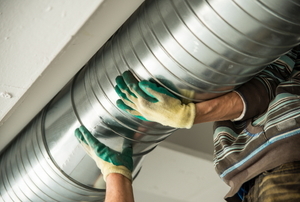 Use these tips to calculate the proper duct sizes so your heating system can run efficiently. 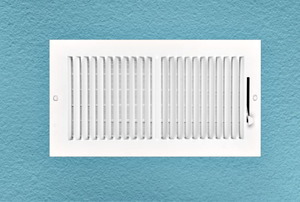 Vent covers are designed to cover an air or heating duct so there isn’t a hole in the wall or floor.